Looking for packaging supplies for your next move? BSR can supply you with everything needed for packing. 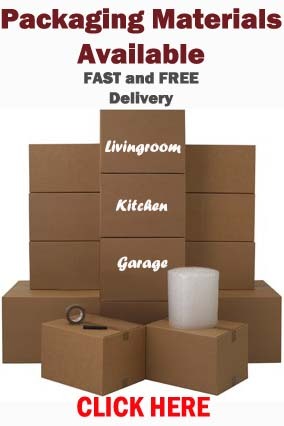 We have a selection of moving packs competitively priced and will be sent straight to your door with free delivery. 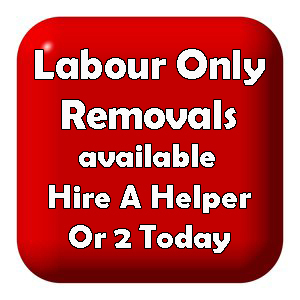 Moving boxes of all sizes, bubble wrap, tape and acid free tissue paper. 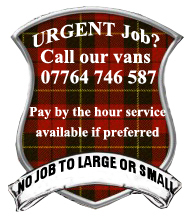 This entry was posted in Removal Services Edinburgh, Lothians and Fife and tagged boxes for moving in edinburgh, edinburgh removals, house removals edinburgh, moving boxes edinburgh, moving supplies edinburgh, removals edinburgh, wardrobe boxes Edinburgh. Bookmark the permalink.